In Unit C of QC Design School’s Home Staging course, discover the role that lighting plays in staging as you cover different lighting types, fixtures and functions. Explore various types of window treatments and learn how they can enhance custom interiors and highlight attractive views. 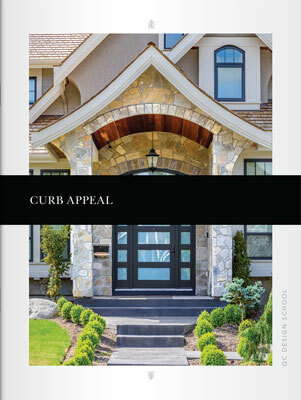 You’ll also study the importance of curb appeal in the home staging process. Learn the basics of landscaping and become acquainted with the process of decluttering, revitalizing and staging the exterior of a house and its yard. In order for a space to truly appeal to potential buyers, furniture and accessories need to be properly illuminated. 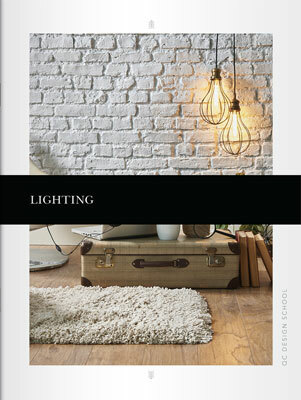 Discover the different functions of lighting, including ambient, task and accent. Learn about the various types of lightbulbs available to home stagers, and determine how to select the right one. Study the main types of lighting fixtures and discover how to select an appropriate fixture to fulfill any function. This section will also teach you how to create a lighting plan so that you can use lighting to emphasize the beauty and functionality of each property you stage. 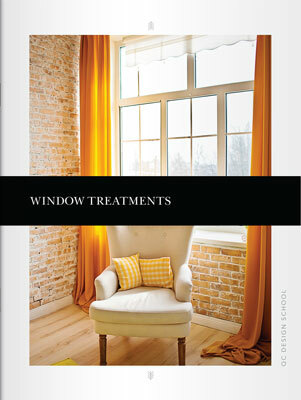 Window treatments are a stylish way for home staging professionals to add flair to a space. Discover how to select a treatment, taking cost, function, mood and scale into consideration. Explore different types of window treatments such as draperies, blinds, shades and shutters, and learn how to incorporate them into staging design plans. 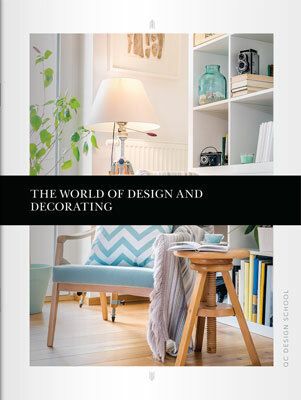 Study the process of positioning treatments and of using window treatments to create stunning visual enhancements and illusions that will appeal to buyers. While a home interior is extremely important, the exterior of your client’s home needs to be breathtaking as well to convince buyers that it is a worthy investment. As a starting point, learn how to evaluate a property to discover flaws and determine necessary repairs. Explore basic landscaping, including yard maintenance and outdoor decluttering. Familiarize yourself with outdoor lighting and how it can be used for both safety and ambience. This section will also share special tips on staging your clients’ yards, porches, decks and home exteriors in every season.